There’s just no stopping them. Hopewell Valley used a 33-point outburst over the final six bouts to take control, clinch a win and secure yet another Colonial Valley Conference Valley Division title in a 45-22 win over Robbinsville Tuesday night. 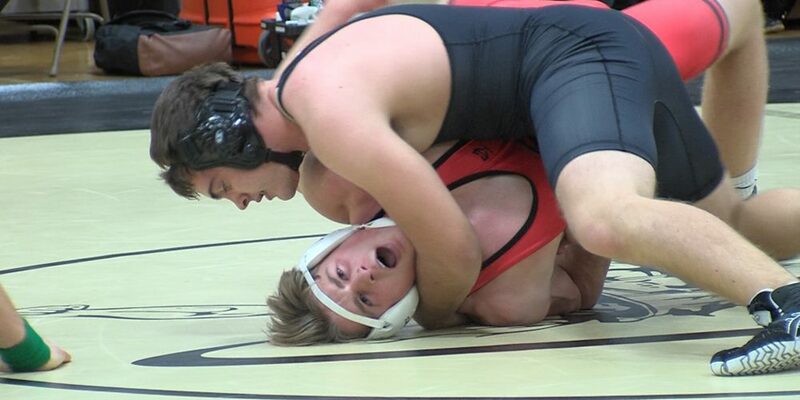 That nearly three-dozen point run was sparked by pins from Brandon Bowman at 182 pounds, heavyweight John Snyder and Jacob Venezia at 113 pounds. 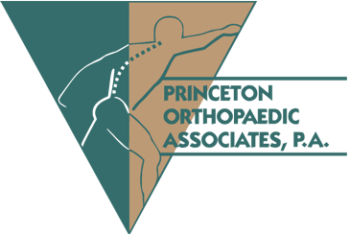 Thanks to loyal sponsors like Princeton Orthopaedic Associates, Jersey Sports Zone was able to be on hand and capture this Mercer County rivalry between Robbinsville and Hopewell Valley!